Orthodontists Dr. Ronald Toothman and Dr. Jeffrey Toothman and their team work together to create a positive experience for our patients and their families. health, appearance, and self-confidence of each and every patient we serve. 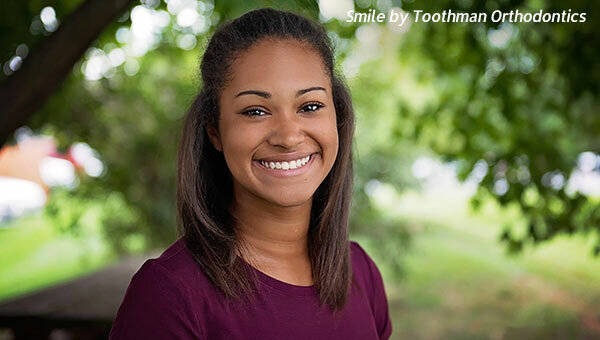 There are numerous treatment options available today, including state of the art metal and clear braces called Damon Braces, and nearly invisible aligners called Invisalign for adults and teens. 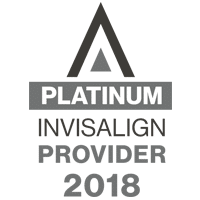 Toothman Orthodontics proudly serves Hagerstown and Frederick, MD with a "Platinum" Invisalign Provider status. We make our goal to provide you with affordable, high-quality treatment that fits your budget! We offer non-interest payment options and accept direct payment from most insurance carriers. Choosing the right orthodontist and type of orthodontic care is just the start. Come and have fun with us! Our toy room, TV, and video areas are a great place for kids, while parents can enjoy our coffee, tea and hot chocolate bar! We celebrate our patients with a photo board showing them with their new braces and another photo with their new and improved smile! We have special office events and contests to help create a fun environment for you and your family. From your first visit to our office, you will notice how each and every employee goes above and beyond to make you and your family feel special. We also always have a real person answering the phone lines, with no automated services! For your convenience, we send text message, email, and phone reminders for appointments, and we submit insurance forms at no additional charge and follow up to make sure you get your benefits. Get to know our team! Our complimentary consultations offer you and your family a chance to see for yourself what sets us apart from other practices! 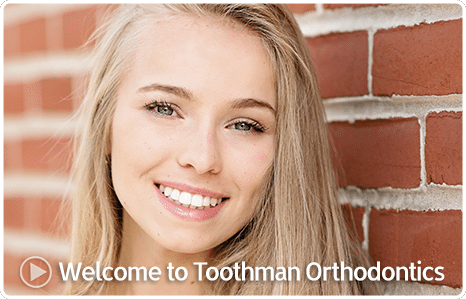 When you’re ready to take the next step toward orthodontic treatment, please contact Toothman Orthodontics in Hagerstown at (301) 791-1770 or in Frederick at (301) 662-3366 for your FREE orthodontic consultation and get ready to start smiling! We proudly serve the communities of Martinsburg, Middletown, Waynesboro, Urbana, Brunswick, Thurmont, and Mount Airy Maryland. I went for my free consultation for Invisalign yesterday. I was very impressed from the time I entered till the time I left. Everyone was very friendly and personable. Everyone I worked with took their time to explain things and made me feel as though I was their top priority! Toothman's is where my son had all his orthodontic work done over the past three years and they have been the best office. The staff were understanding and caring on a consistent basis which is more than I could say for other doctor offices I have been in over the years.